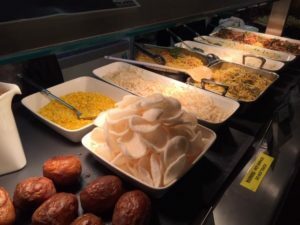 Staff and students have had a great day today celebrating Chinese New Year. 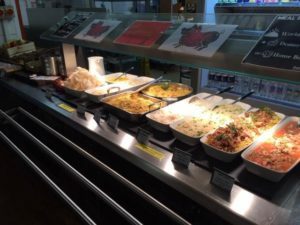 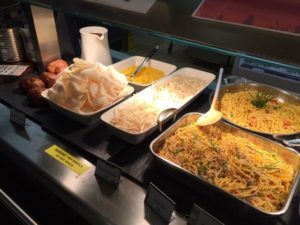 A fantastic Chinese menu was served at lunch time including a choice of sweet and sour chicken or hoisin pork served with noodles, egg fried rice or oriental vegetable noodles, bean shoots and prawn crackers. 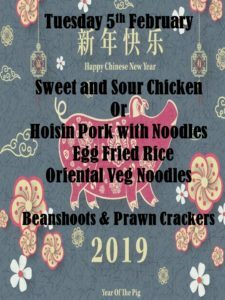 There was a great uptake of both staff and students enjoying the meals at lunch time and helping to celebrate the new year of the pig.